Here at Pinnable Real Estate we are excited to announce the book Pinnable Real Estate: Pinterest for Real Estate Agents! How to Drive Traffic to Your Real Estate Website & Grow Your Sphere Fast! It will be released this Friday April 25th! 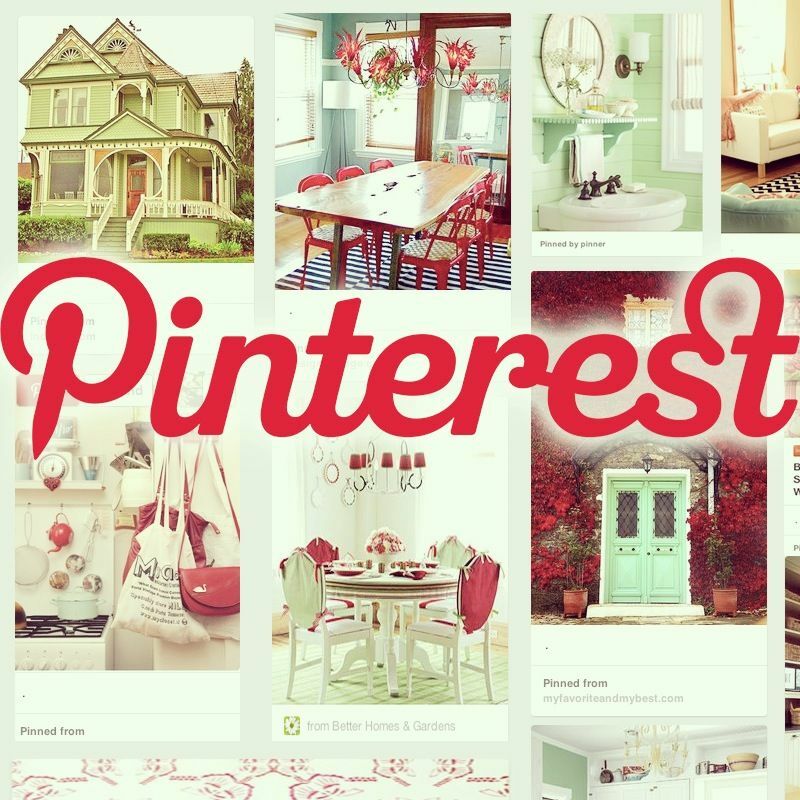 In the book we feature 3 real estate agents who are doing a killer job on Pinterest! One of these agents is Bill Gassett. I was lucky enough to interview Bill about his real estate marketing and gain some really great tips! His Top Board – Can you guess what it is?